A state wide guild established by professional machine quilters for the promotion, education and enjoyment of machine quilting. Meeting Canceled due to inclement weather. Members - Please join our Yahoo Group to ensure that you receive communications about upcoming meetings and events. 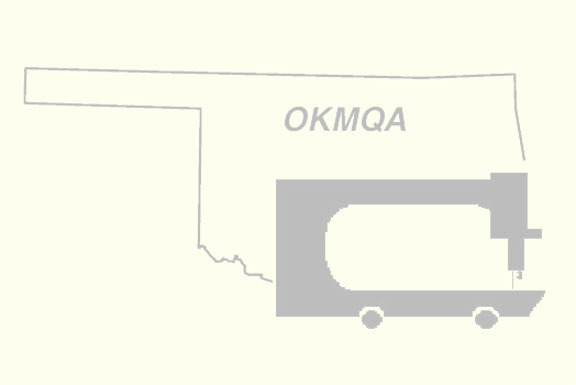 Also, you can contact and exchange information with other OKMQA members through our Yahoo Group.